The way hoteliers engage their data has come a long way in the past ten years. Technology has developed in leaps and bounds and hoteliers are more savvy than ever when it comes to utilizing digital tools. Yet it's still easy to feel intimidated by all the data and technology available. Where do you start? What kind of moves can you make that will stand the test of time? 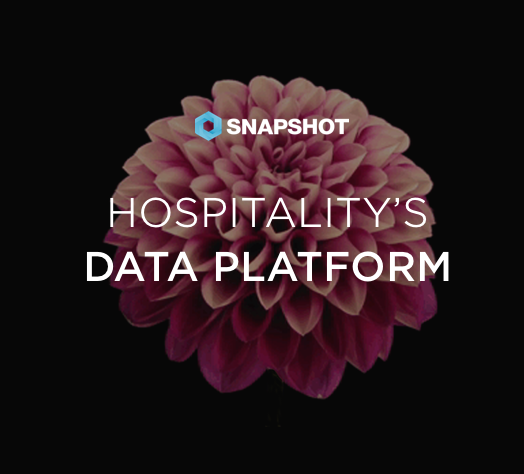 To learn more on the coming wave of data analytics tools and services, Travel Daily News talked with David Turnbull, Co-Founder & COO at SnapShot GmbH, one of the most talked about Big Data startups in the hospitality space. Company news, product updates, and educational initiatives.